Our semester program offers 4 months of classes to students at several different levels of language students. 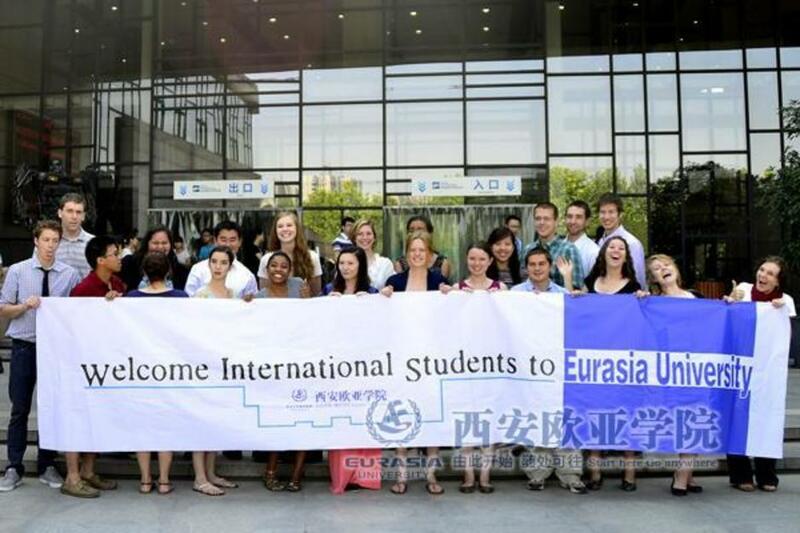 Our small class size is ideal for improving spoken Chinese skills necessary for daily life, and travel, work in China. Location: Xi’an Eurasia University, in Xi’an’s South University City.